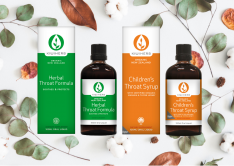 Kiwiherb Throat Formula & Kiwiherb Children’s Throat Syrup offer targeted support for respiratory tract health & to soothe dry, tickly throats. Spend $50 or more online & receive $10 off your order this April, to help stock up before winter. Simply enter the promo code TENOFF at checkout. It’s Thyme to Soothe Scratchy Throats! 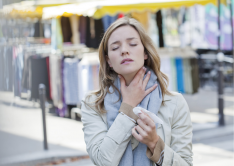 Hot tips to soothe that tickly throat feeling you get just before the bugs hit! Kiwiherb is the natural choice for gentle yet effective health solutions for children. The Kiwiherb range provides natural solutions for many common health concerns. Kiwiherb offers an extensive range of products for skin and oral health. 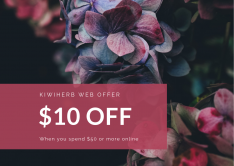 At Kiwiherb we specialise in 100% natural, premium quality herbal healthcare products.